Add efficient window treatments as a barrier to the cold. They provide insulation and thermal barriers. Improve your comfort, lower energy bills, and reduce the strain on your heating system. Setting the thermostat is the easiest way to impact the energy bill. Home comfort is different for every family. Some like to raise the heat a few notches and fog up the windows while a roaring fire creates a warm ambiance. Others nestle under blankets in an attempt to save any dollar possible on heating in the winter. It is interesting to hear how families play the heat management game. Many use thermostat timers during the day. There is room in every home for every type of heat maintenance. But, do those homes have the right exterior barriers? If not, all of those efforts to save energy can be moot. Be diligent about the seal on your windows. If your windows have a worn or broken seal, it’s common to have moisture build-up or fogging between the glass panes. If there’s condensation between the glass panes, you’re likely losing money on energy cost. Check all door jambs and consider putting a draft stopper at the bottom. An efficient new replacement front door would not need this. Another option for balancing the heat lost between a home and a front door would be to use a storm door as an extra layer. Check the insulation under your roof in your attic. Not only can heat escape from the roof, but problems with ice dams can occur due to poor insulation. As heat rises, it exits through the roof, leaving you to pay a hefty fee for heat that doesn’t warm you. There are many ways to make a home more efficient on the inside or outside. If you’re diligent about keeping your thermostat low, it’s clear that energy efficiency is important. Consider taking your efforts to get new replacement windows or doors. There is no point in paying a high bill for low temperatures. 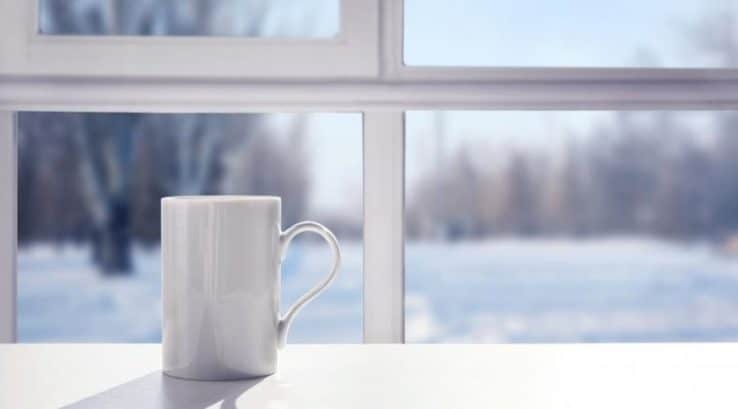 We believe you can have home comfort and enjoy the beauty of the outside through your windows.